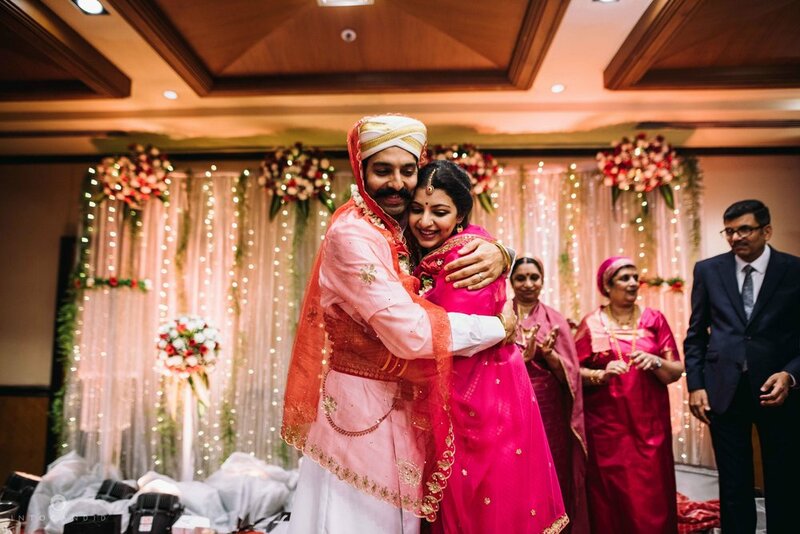 Today, we bring to you, Shirin & Prateek’s beautiful intercaste wedding. four days of so much fun & emotions went by too quickly. we’ve earlier shot Prateek’s sister', Pranjali’s Indian Wedding so this was more like a family wedding for us. we had such a great time at that one that we knew this one won’t be any different. 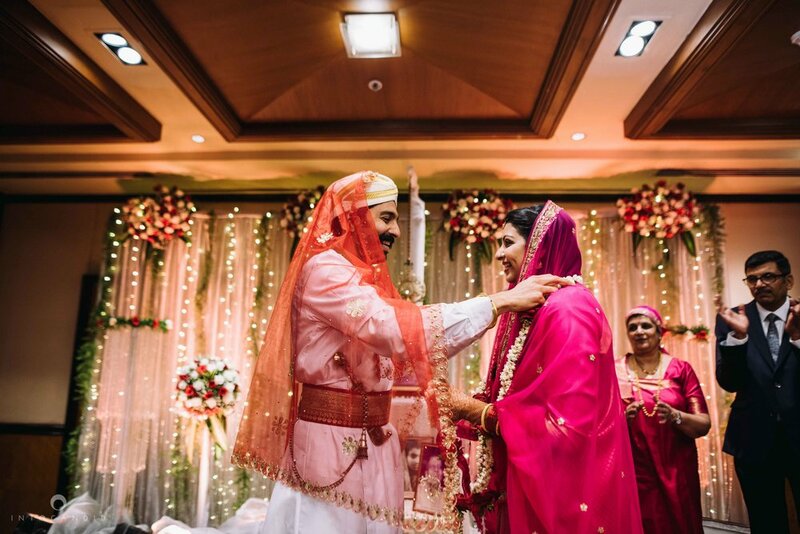 Shirin & Prateek make a wonderful couple & it was very heart warming to witness their union in two different styles. Shirin, being a Muslim & Prateek, a Maharashtrian, they performed both, the Nikah & the Hindu Wedding. The families participated with equal love and enthusiasm. 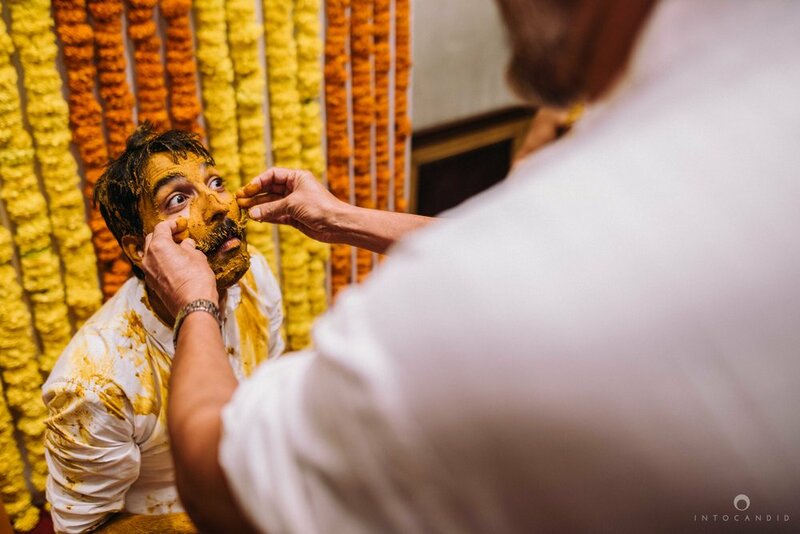 Their wedding took place partly in Bangalore & partly in Mumbai, where Prateek’s family resides. It was an honour being Shirin & Prateek’s Indian Wedding Photographer. It was a perfect union of two souls in love for each other and everybody else.